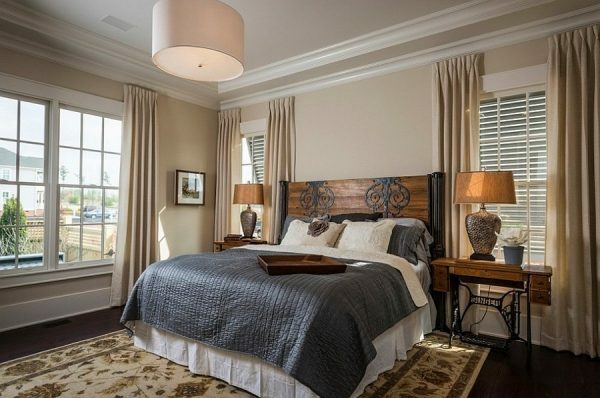 Bedrooms are a space where personal taste overrides design styles. However, for 2015, designers offer a balance between the modern and the timeless. Usually, bedrooms are a space where personal taste and preferences override trends and hot design styles. However, that perfect balance between what is ‘in’ and what a person loves could be found to create a serene and truly chic bedroom. For 2015, designers offer a blend of the exotic and the relaxing and a balance between the modern and the timeless. Whether make-a-statement bedrooms or spaces that are a tranquil personal retreat, 2015 offers different stylish options. If you want to lend a fresh, trendy, charming look to your bedroom for the months to come, choose from some definitely attractive designer ideas. 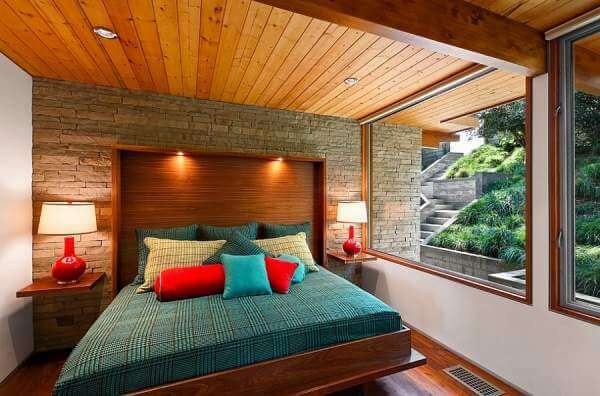 After the reinventing of Mid-century modern designs, almost everyone opts for a timeless Mid-century piece. Make sure to put a modern spin on the ’60s retro magic. Combine Mid-century furniture with modern aesthetics to achieve the ideal balance. 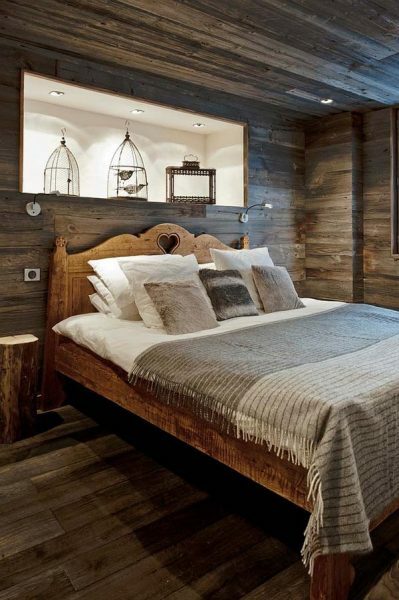 2015 is the time to try the chic rustic style in the bedroom. However, think about a blend of modern and rustic elements. Beds with an iron frame, ornate chandeliers, and natural wood walls work well with this bedroom style. 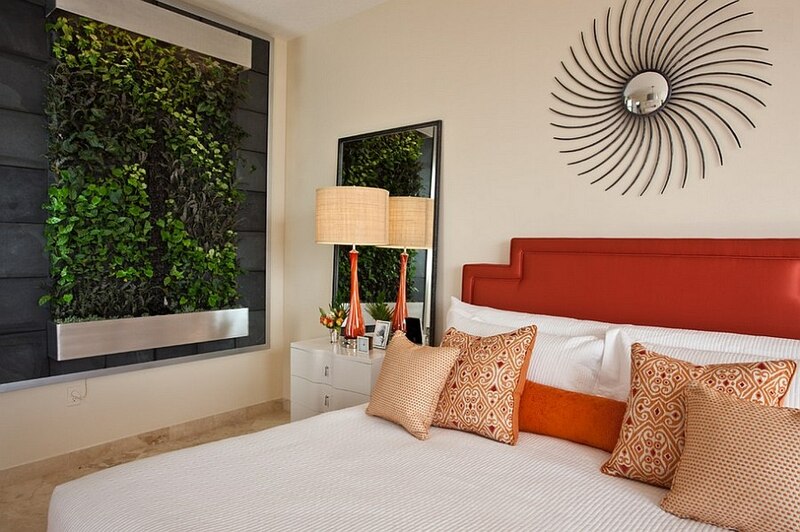 Focus on plants because they make a big difference to both the aesthetics and the quality of the room’s atmosphere. Another option to give the bedroom an energizing, natural backdrop is to open it up towards the garden. When it comes to bedroom color palettes for 2015, expect rich, vibrant hues used in a more elaborate way to dominate this space. Exciting Marsala, luxurious purples, sumptuous yellows, and dark greens will be preferred even in the bedroom. 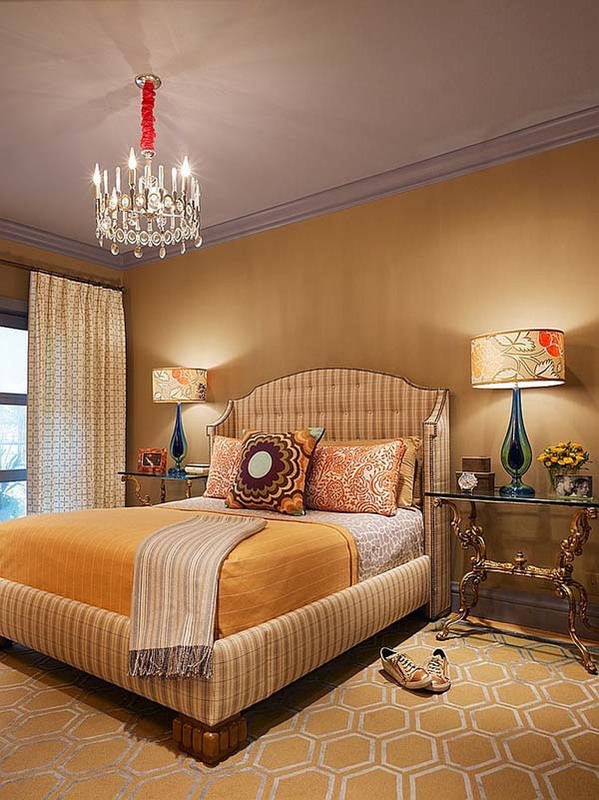 However, before making any permanent changes, use bedding, drapes, or pillows in these rich hues.